New puppies are adorable, but they also come with a guaranteed supply of new messes. If you are a proud new puppy owner, you probably already have a good vacuum on hand. That’s good—you’ll need it, regardless of whether your dog sheds seasonally or all year. Since you have added a new pet to your household, it is time to think about bringing in another floor care appliance—the deep cleaner. You might have memories of tagging along with your mother to the store to pick up a rented deep cleaner in an annual or semi-annual ritual that culminated in a freshly cleaned, new looking carpet that you were banned from walking on for a few hours post-cleaning. Rentals are how most people still handle their carpet cleaning, though businesses and others with heavier carpet-cleaning needs may want to consider purchasing one. They are not just for carpets, either. Some models can be used in your car or on furniture, where stains can also sap some of your home’s shine. You already have a vacuum—maybe even more than one. So why would you need to deep clean your carpets? Vacuums do an effective job of removing loose dirt, dust, debris and allergens, but some dirt and stains are beyond their capabilities. 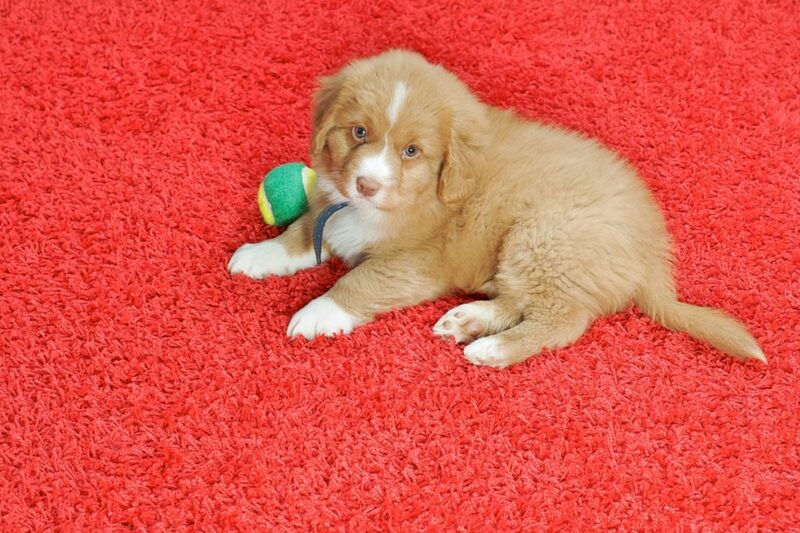 Think stains from a pet, that clumsy neighbor who spills a glass of wine in the center of your brand-new carpet, or that high-traffic area of your home that never quite seems to shine because the dirt is ground in and out of a vacuum’s reach. Deep cleaners can attack all of those. How often you deep clean will depend on your needs. For some, once a year may be sufficient. You might need to deep clean more frequently if you have pets or a lot of foot traffic in your home. Check with your carpet retailer or manufacturer for specific recommendations on deep cleaning. Unlike vacuums, which use suction and sweeping mechanisms to remove dirt, deep cleaners add warm or hot water, plus special cleaning solutions, to get the job done. They use a high-pressure spray or brush to dislodge dirt and break up stains. Different models might offer variable flow rates and multiple attachments for carpets or other surfaces. It’s important to use a cleaning solution that is made specifically for use in a deep cleaner. The deep cleaner’s use and care manual will offer recommendations for the type and amount of cleaner to use. Follow the manual’s recommendations for use. During the cleaning, you likely will have to move more slowly than you would when vacuuming. Make sure the front edge is touching the ground and that the carpet is making contact with the unit’s brushes. Wait for the carpet to dry before setting foot on it again. Now you are ready for that new puppy or kitten! However, you may want to leave your clumsy neighbor off the guest list next time.